FREE SHIPPING in the U.S.A. ONLY while supplies last! 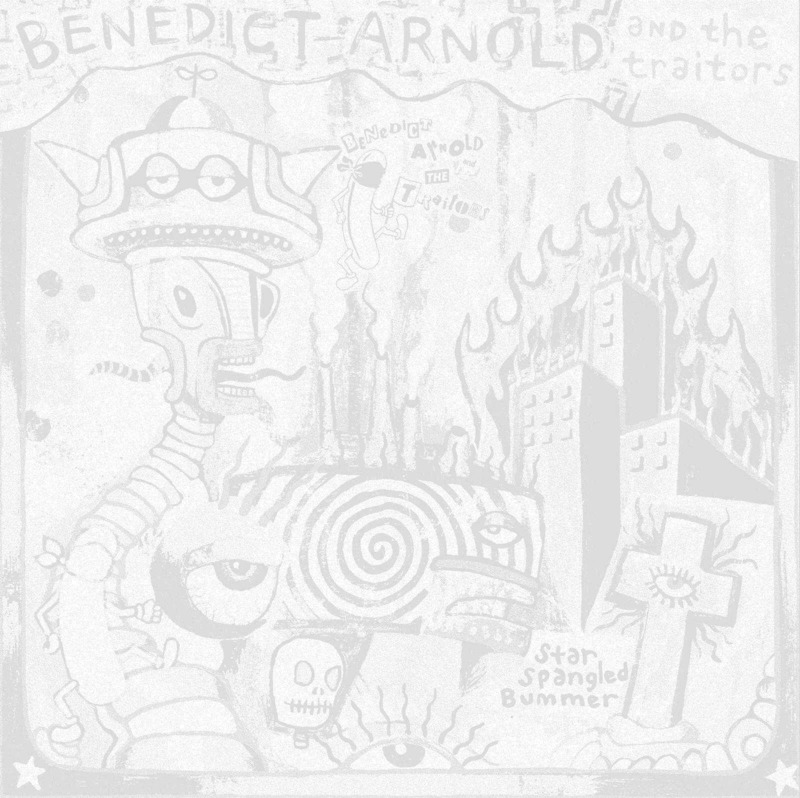 To hear mp3 audio samples, go to BenedictArnoldAndTheTraitors.com and click on the "MP3s" link in the left hand column. CLICK HERE FOR MORE PICTURES OF THE CD. (buy the CD for $12.99 or download MP3s of individual tracks for 99 cents each or the entire album for $9.99). 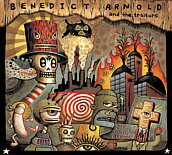 The CD may also be purchased at IndieRhythm.com, for $12.99. can now be heard on Jango.com, a free internet radio site. In other news, Benedict Arnold & The Traitors can be heard in the new documentary movie American Heart. Based on a benefit concert for returning injured Iraq war (occupation) veterans, which took place in July, 2007, the film details the difficulties these vets have in returning to their lives and the indifference they encounter from the Veteran's Adminstration and the general public. David and Linda Laflamme, and Tony Lee Thomas. used during the opening credits of the film. The Best of Pop-Punk and Power Pop 1977-84. Go to Brutarian Magazine and Dagger Promotions for more info. ORDER THE REISSUE of "Kill the Hostages" b/w "Red Alert"
on 7" 45 rpm vinyl! Go to Artifix Records, available now! Death Penalty For Pot at youtube.com.